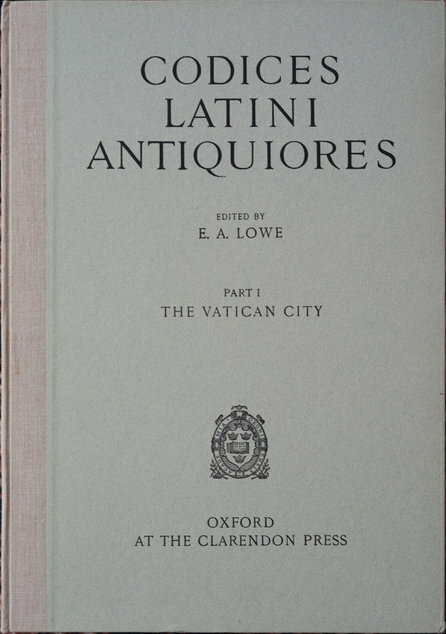 Our database is founded on E. A. Lowe's Codices Latini Antiquiores and thus focuses on non-documentary texts written before the year 800. All of the manuscripts in Lowe's corpus and its supplements will be found in our database, along with corrections by Lowe and later scholars. In addition to the research tools provided by the catalogue, you will also find collections of manuscripts organised around origin, provenance, script, and text. These databases can be interrogated in several ways: filtering by keyword, which searches the text of the entire database, by library, by script, or by date (or any combination of those filters). The results can then be sorted by clicking on any of the column headings. For further information on the project, please see the About page.